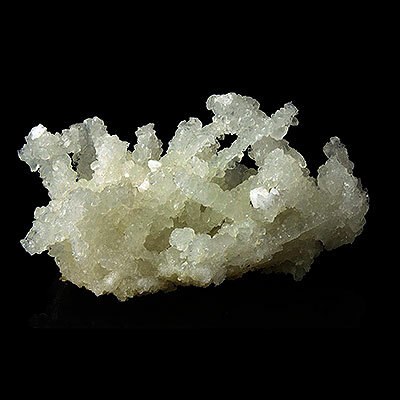 Prehnite is a member of the Silicates family. 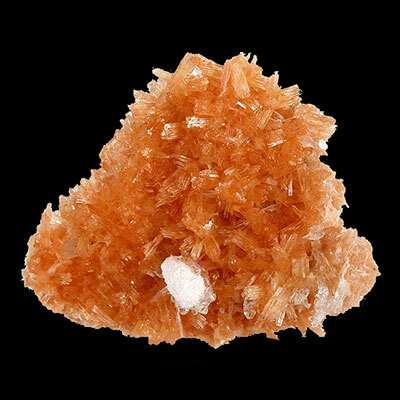 It comes in both massive and crystalline form, with color ranging from green to orange. This mineral is readily available. 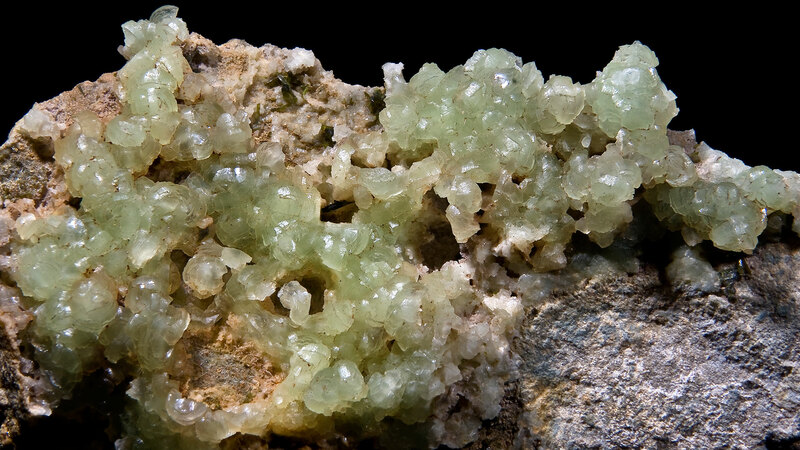 Read more about Prehnite healing properties information and view the photo galleries below. 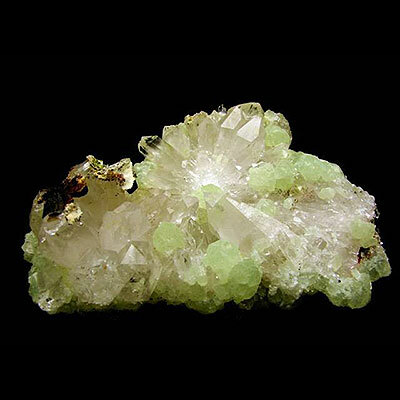 Prehnite enhances creative visualization, connects one with their spiritual self and to the higher realms. It is a powerful manifestation tool, assisting in putting ones creative thoughts and feelings into physical practice! Prehnite helps one to experience peaceful sleep, and assists with dream retention upon awakening. Meditating with Prehnite brings a beautiful sense of inner peace, love and gratitude for the “All that is”. 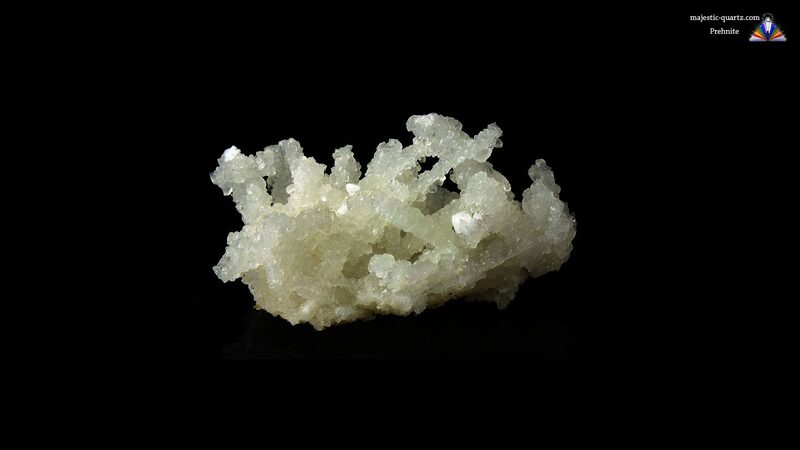 As an elixir, Prehnite clears toxins from the body and balances the emotions. Willpower is also enhanced – helping one combat and beat addictions. 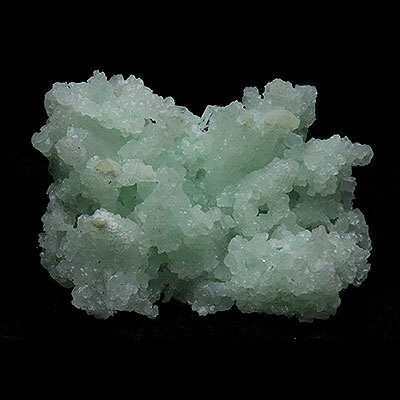 Click the Prehnite Crystal below for a high resolution photo! Do you have a personal experience, question or information pertaining to the crystal healing properties and meaning of Prehnite? Please feel free to use the comments form below to share your knowledge with the Crystal Information encyclopedia. Please note, we moderate this feature to keep the site free from unwanted spam. I would like to make a gem elixir with prehnite. Is it safe to place the stone dierectly in the water? Prehnite does have small trace amounts of aluminum in it – so if you wanted to be 100% safe you would make a remote elixir from it. However due to the very small amount of aluminum in it, I suspect making an elixir then treating a large body of water with say just 7 drops of the mother essence would be safe.